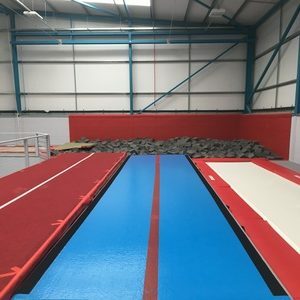 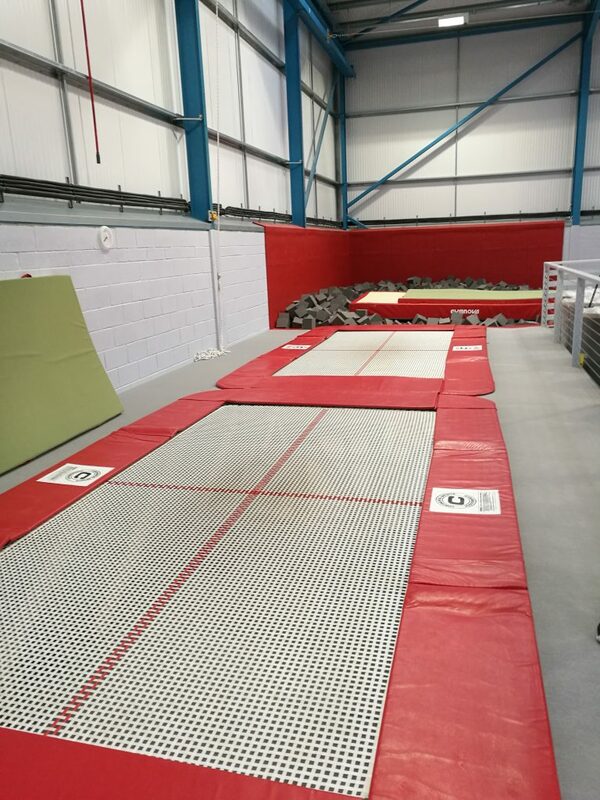 Sections of our brand new gymnasium can be hired by the hour for activities such as cheerleading. 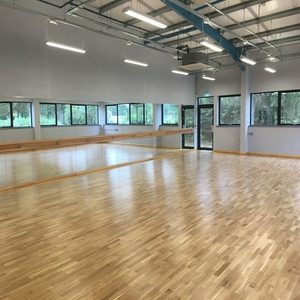 Two purpose-built ground floor studios with sprung floors suitable for dance, fitness classes, martial arts etc. 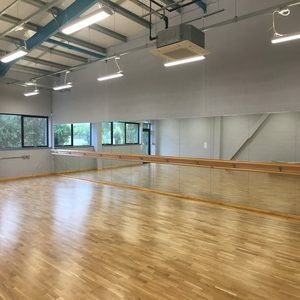 Each studio has mirrors on one wall along with a ballet bar. 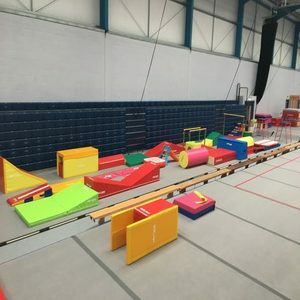 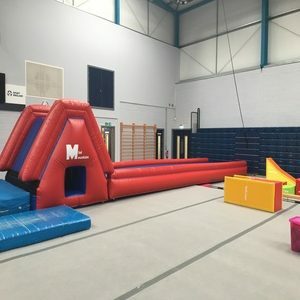 While your children are in their gym classes, why not take the opportunity to come and relax in our café, which serves a variety of hot and cold drinks, as well as a full menu of hot and cold food, including healthy snacks, and delicious home-made cakes. 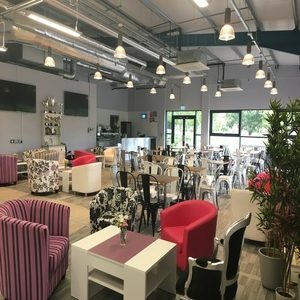 We would like to remind you that you cannot consume food in our cafe which has been prepared off-site. 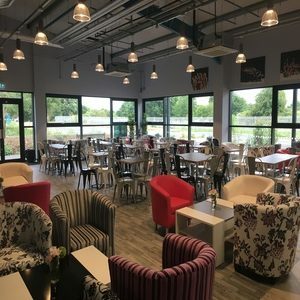 In the evening we can open the bar, so if you would like a beer or a glass of wine please do ask.